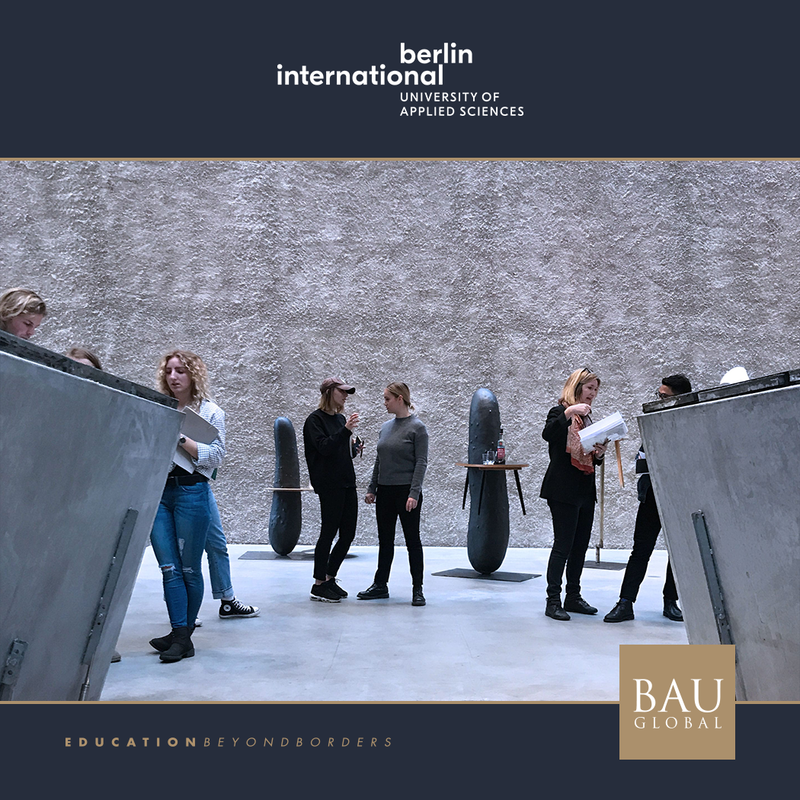 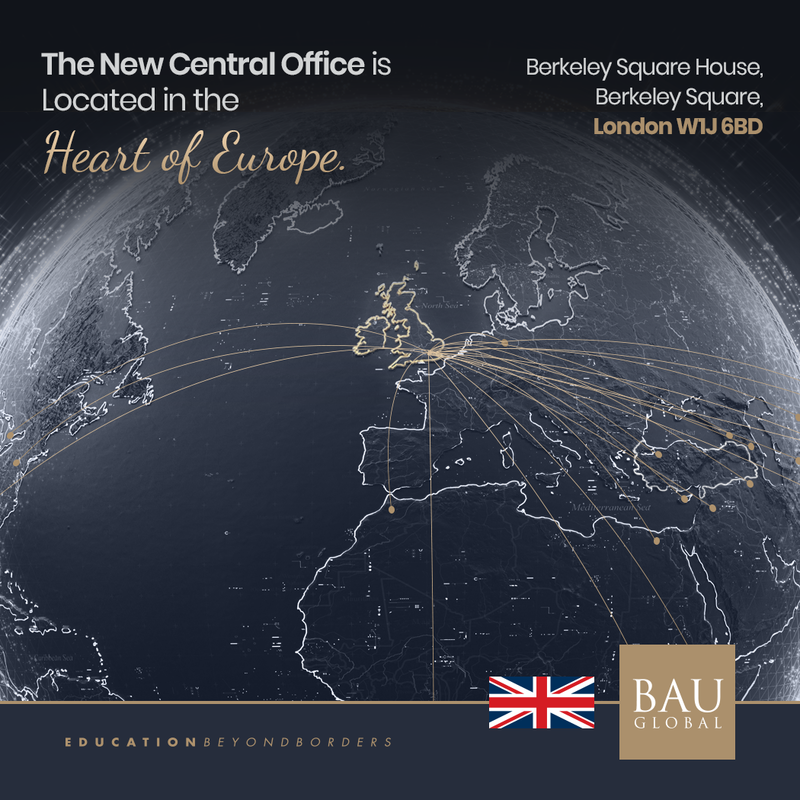 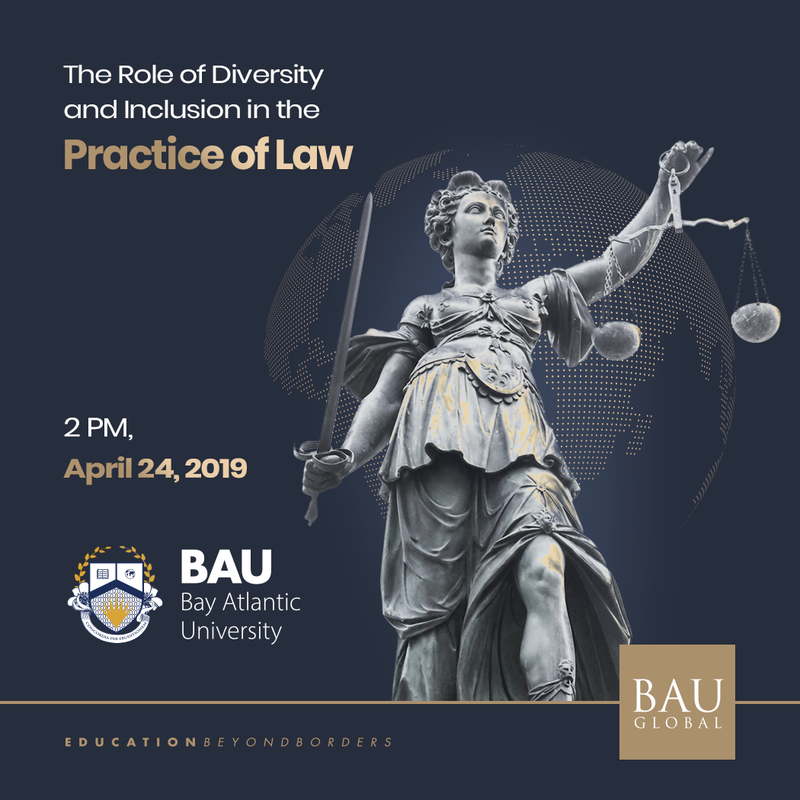 BAU Global Network comprises 9 universities, 16 liaison offices and 3 language schools. 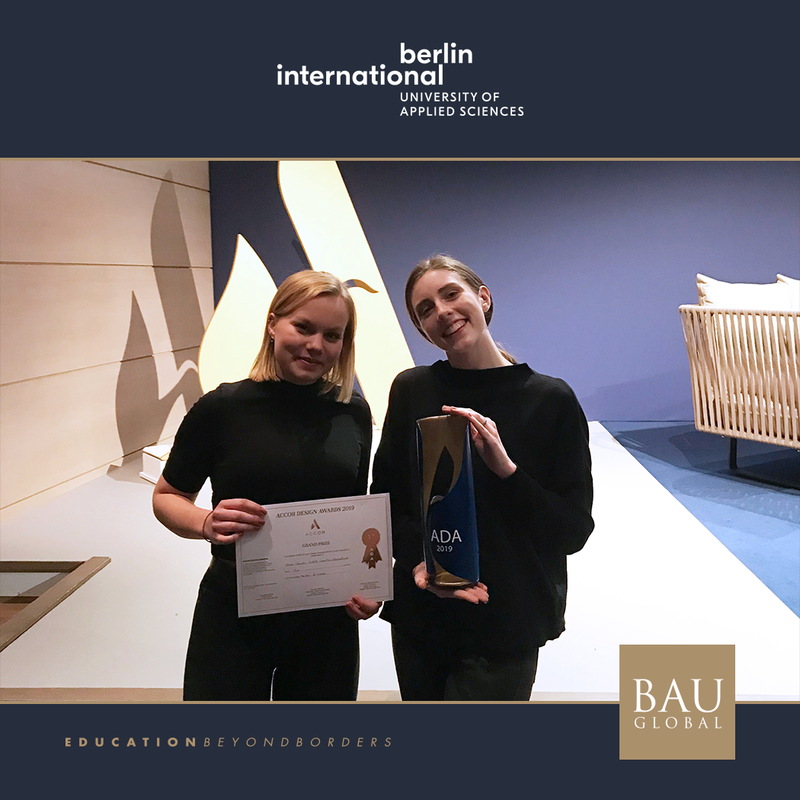 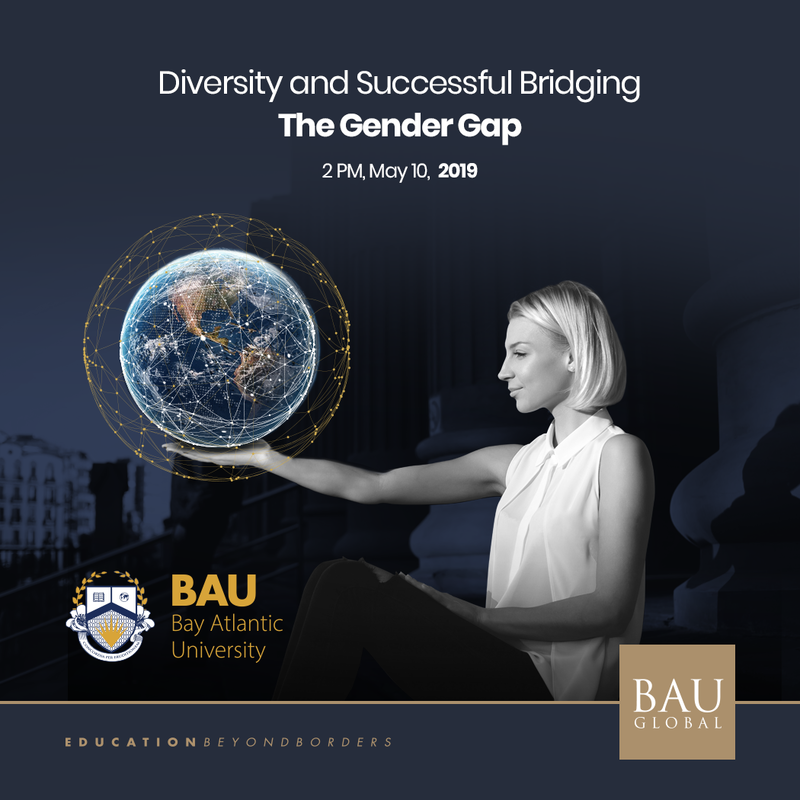 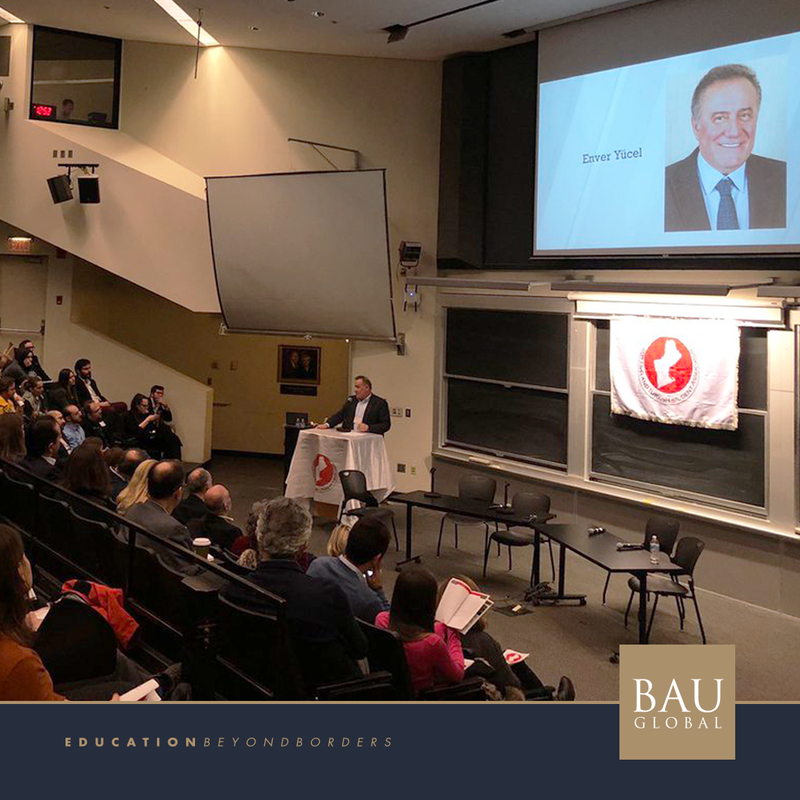 BAU Global raises global citizens who are committed to each other and the world around them. 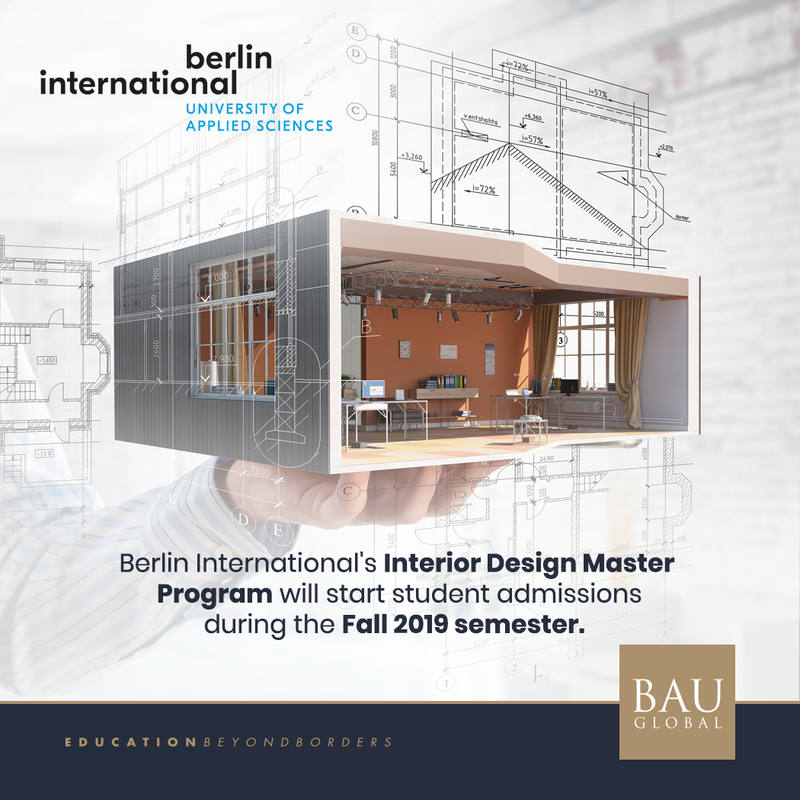 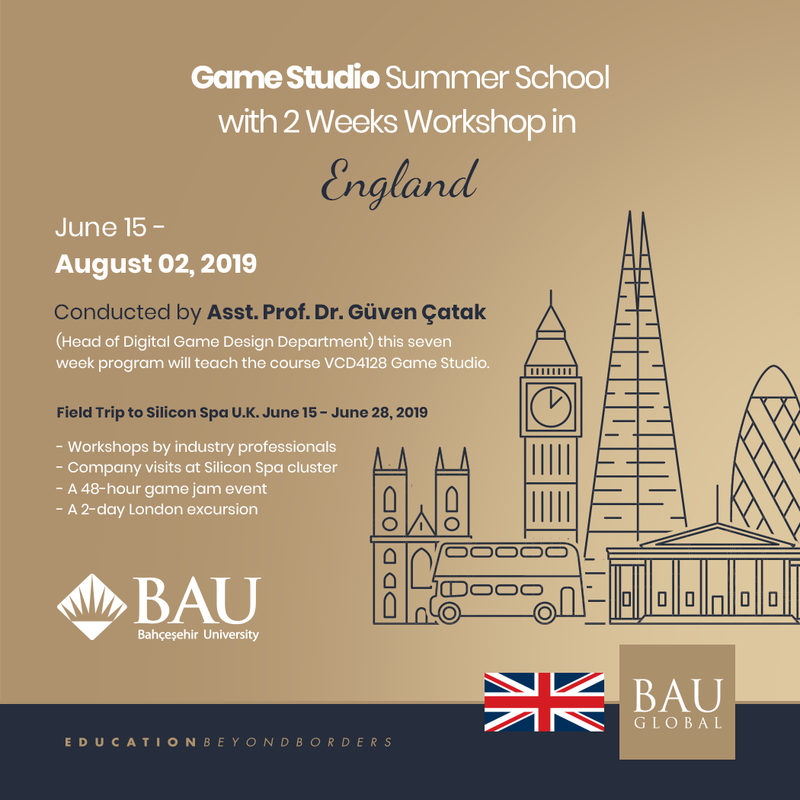 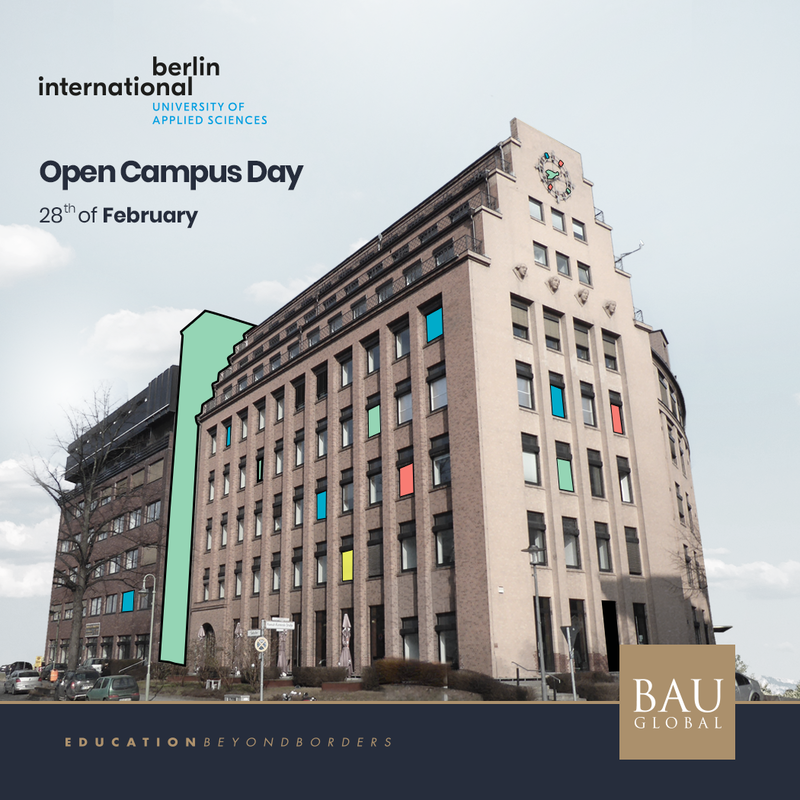 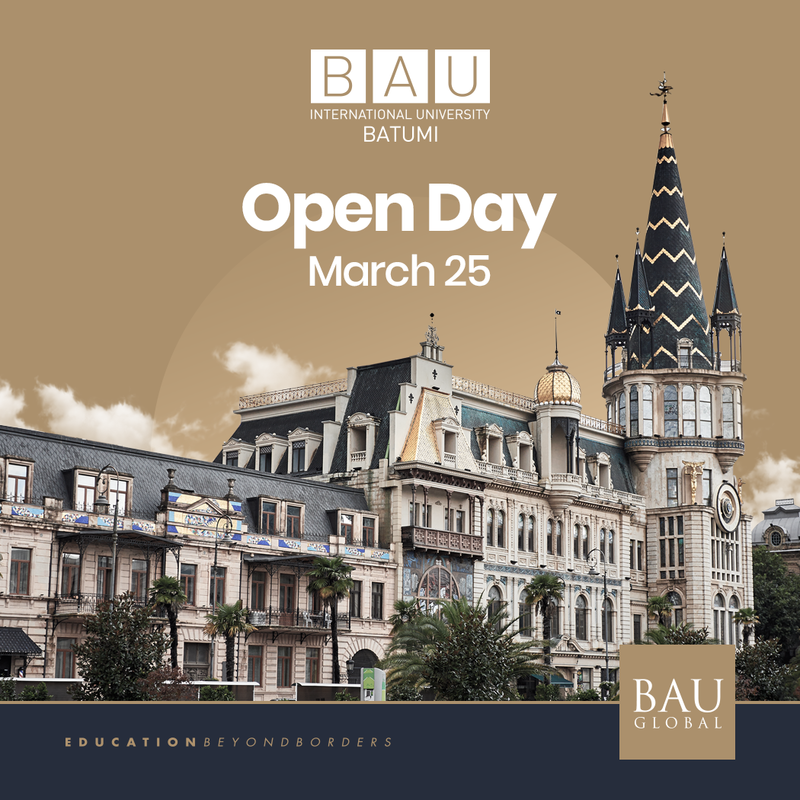 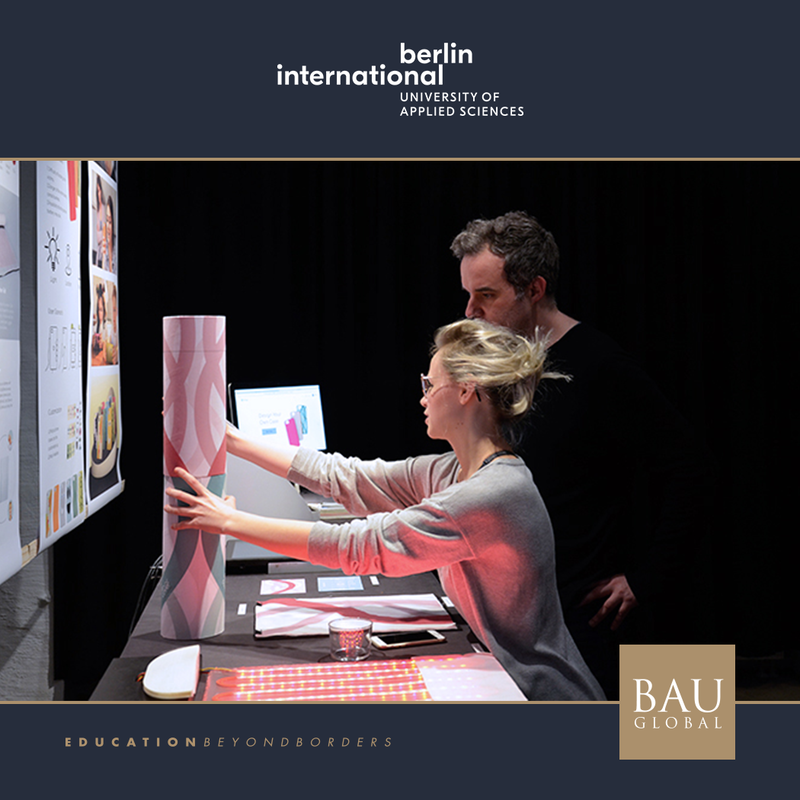 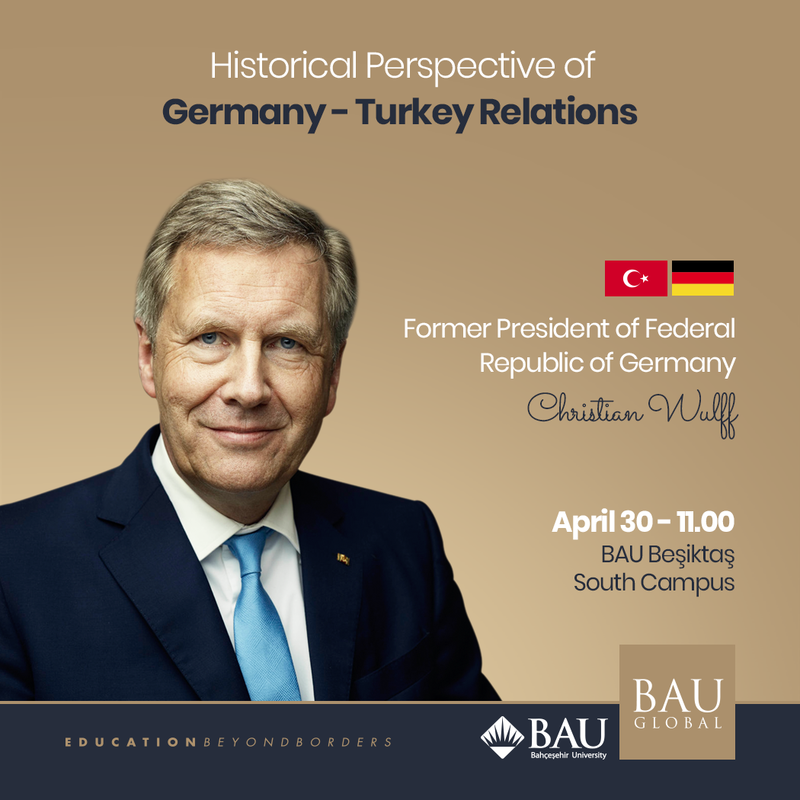 BAU Global universities offer hundreds of undergraduate, post graduate and doctoral programs.